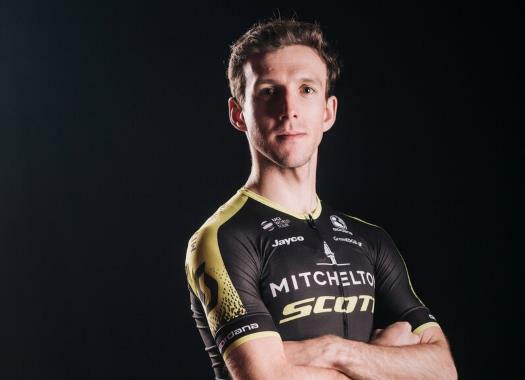 Simon Yates believes he deserves the Red Jersey more now than earlier in this Vuelta a España, after beating all of his rivals for the stage win on Saturday. The Briton of Mitchelton-Scott attacked in the last kilometer, took the stage victory and gained some valuable seconds on rivals like Nairo Quintana and Alejandro Valverde of Movistar. "It was very difficult," he said. "Also a very difficult stage. I chose my moment really well there in the very final. I didn't look back until it flattened off a little bit and I had a bit of a gap so I gave everything until the line." Yates had already worn the Red Jersey earlier in the race but believes it has more meaning after a performance like this. "I think a little bit, yeah. I feel a little more like I deserve it this time. I really gave everything I could today so I'm very happy." The next challenge follows on Sunday with the legendary Lagos de Covadonga climb set to cause more trouble among those fighting for the overall win. "I remember it from 2016, the only time that I rode this climb. It's a very difficult climb. I hope to have the same legs as today."